NORCROSS, GA (March 2019) – Dave McInnis has joined HDNABI North America Brake Industry as the Vice President of Sales, according to Yon Yu, CEO of HDNABI. 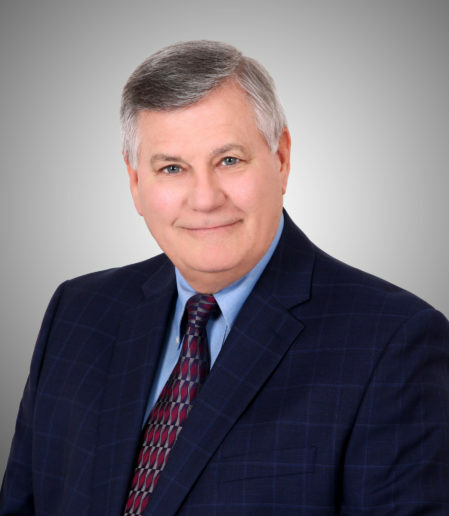 With more than 30 years in the heavy-duty transportation industry, McInnis has held a variety of sales and management leadership roles. 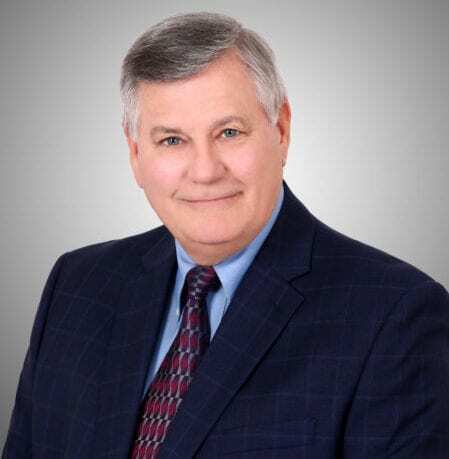 Prior to joining HDNABI, he served as the OEM Account Sales Manager for SAF Holland, the Business Development Manager for STEMCO LP, the Director of Sales for MGM Brakes, and a Product Manager for Rockwell International Corp. He earned his Bachelor’s degree in Business Administration (BBA) from Ferris State University in Michigan. “I’ve been in the heavy-duty industry a long time, and it’s refreshing to see the level of commitment and leadership that HDNABI has for the North American heavy-duty commercial vehicle market,” said McInnis. “HDNABI focuses on delivering tested, trusted and proven axle and Air Disc Brake (ADB) systems throughout North America, from our new, state-of-the art assembly facility near Atlanta,” McInnis added. 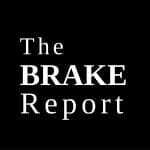 HDNABI North America Brake Industry builds industry-leading Air Disc Brake (ADB) and axle system packages in North America for the heavy-duty commercial vehicle market. With decades of development, validation and real-world testing, HDNABI has built long-standing relationships with leading global heavy-duty trailer OEMs and fleets.